One of most valuable primary forests of Europe is threatened by logging. 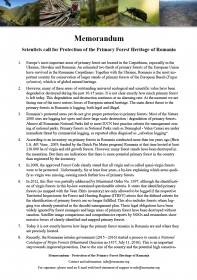 Open letter by EuroNatur, Agent Green and scientists to the Romanian Government. 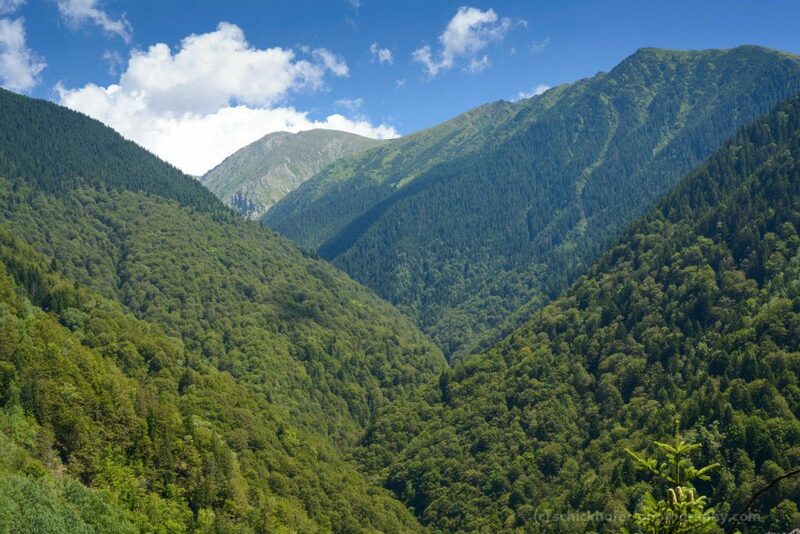 The Boia Mica Valley is situated in the midst of the Fagaras Mountains, Southern Carpathians, and is one of the last strongholds of large European wilderness sites. No trail leads in to this unique wild valley. International reserachers found 500 years old beech trees there. Although its located in a Natura 2000 site, the huge “paradise forest” is not protected from logging yet. 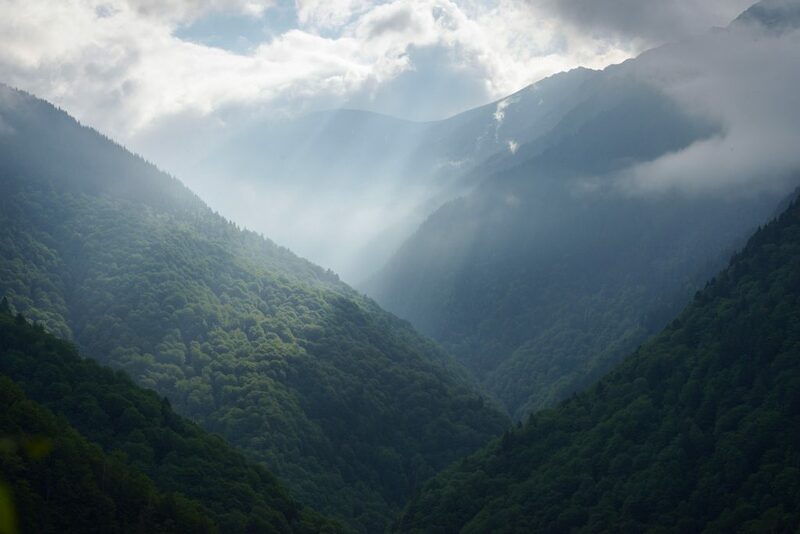 Together with our Romanian partner organisation Agent Green and renowned international forest scientists, EuroNatur in an open letter calls on the Romanian government to act urgently and to save Boia Mica, which is a natural treasure of European significance. There are hardly any primary forests left in Europe. 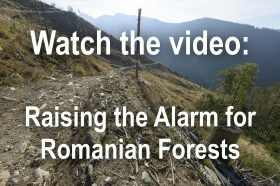 As the one EU Member State where more old-growth forests survived to date than anywhere else, Romania currently still harbours 60% of the continent’s remaining old-growth forests in the temperate zone (excl. Russia). But this unique natural treasure is dwindling away: Over the past ten years, vast areas of these more than 6000-year-old forest ecosystems have been destroyed. Many of these primeval forests have been cut down illegally. 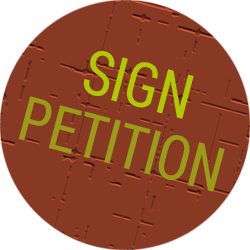 EuroNatur, Agent Green as well as scientistst from Germany, Czechia and Romania urged the Romanian with an open letter in November 2016 to take action. Boia Mica: one of the wildest mountain valleys of Europe. 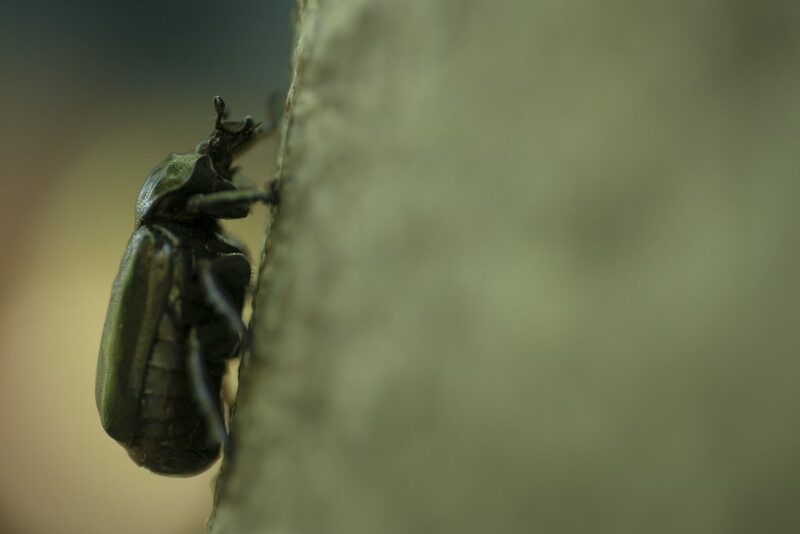 Boia Mica is a haven for endangered species: very rare hermit beetle. 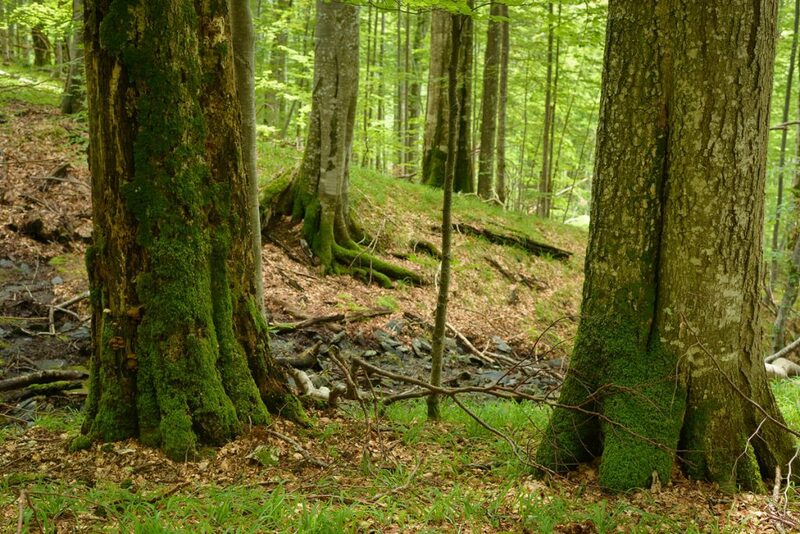 Czech and slovak researchers found extraordinary old forest stands in Boia Mica – with numerous beech trees older than 400 years. Boia Mica is one of the most precious wilderness remains of Europe. It deserves preservation!